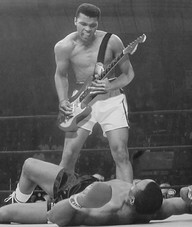 The FINALS of the Seattle Wave Radio Jammin’ Challenge 2013! 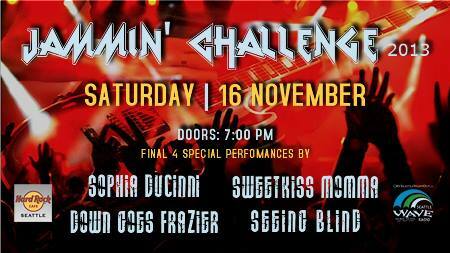 Top 4 bands are competing at the Hard Rock Cafe in Seattle for a spot at the ‘Play it Forward’ festival at the Neptune Theater – We are honored and very excited! Come check out the BIG SHOW! 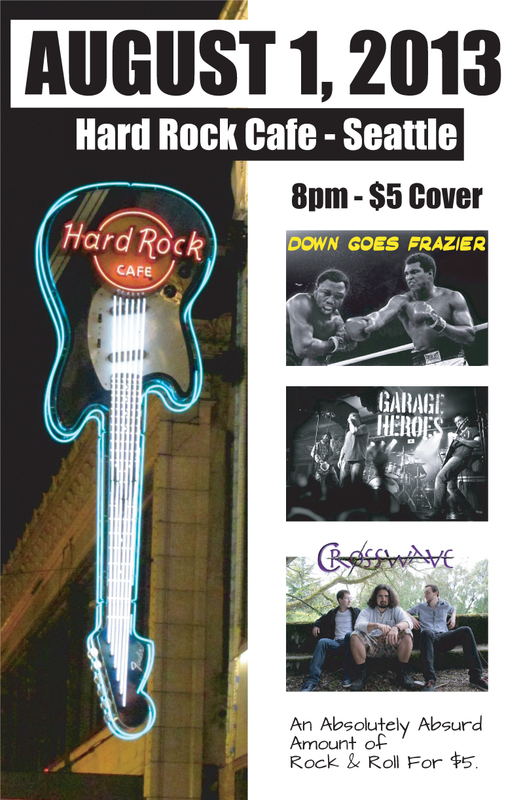 Thursday August 1 with Garage Heroes and Crosswave at the Hard Rock Cafe! 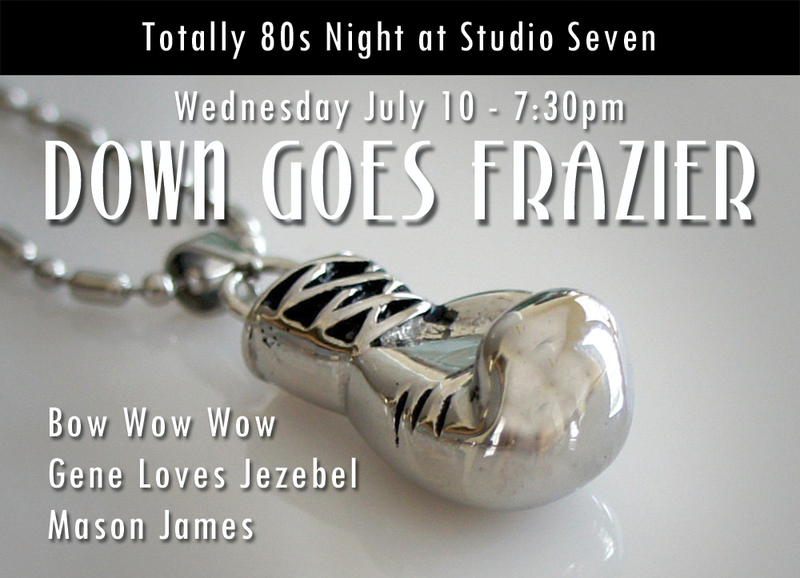 We had such a good time playing at Studio Seven with Bow Wow Wow and Gene Loves Jezebel that we are going to come and do it again! 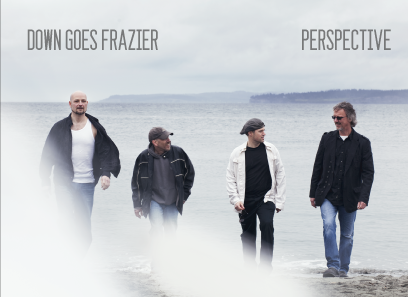 Down Goes Frazier is a brand new Rock and Roll band out of Seattle, Washington. A bit of a throwback to the Rock & Roll bands of the 80s, 90s and 2000s, DGF aims to prove that you don’t have to sacrifice killer melodies, interesting lyrics or catchy hooks in order to make driving, foot stomping rock & roll music. With the release of their debut album, “Perspective”, DGF showcases a variety of different styles ranging from pop to hard rock – each song takes you on a journey, often with a powerful and revelatory conclusion.